The superb culinary options at The Park Tower Knightsbridge are widely touted as some of the finest dining in London. Savour the world-renowned Wagyu beef at The Hyde Bar, enjoy charming alfresco lunches on the terrace or sophisticated afternoon teas served in our elegant atelier-like Knightsbridge lounge. 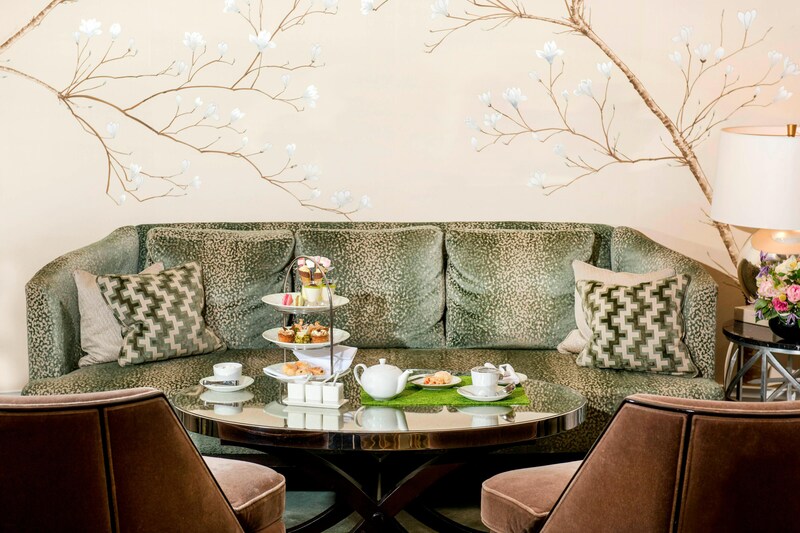 Glamour has found its home—the Knightsbridge Lounge evokes the sophistication of an haute couture atelier, while serving a delectable menu of dainty meals for afternoon tea. Let us tempt you 24 hours a day with a selection of breakfast treats, gourmet sandwiches, extensive day and night menus, and a fun assortment of goodies for your children. 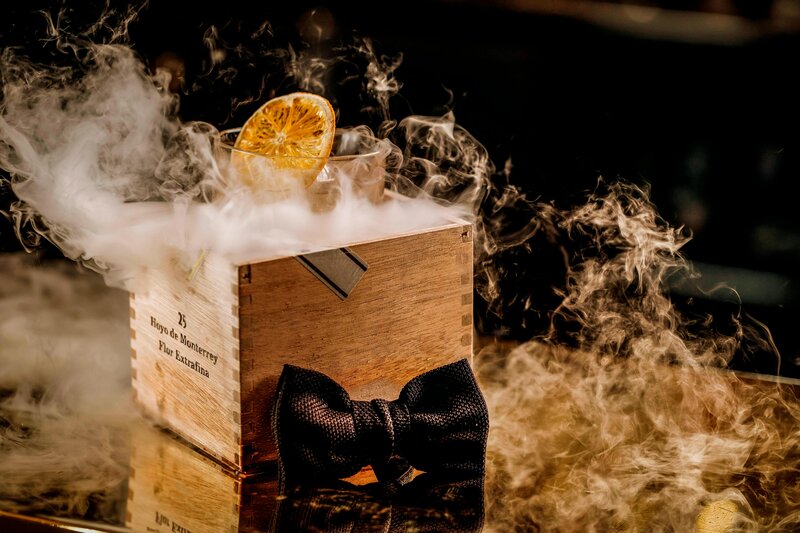 Reminiscent of a British Members Club, The Hyde Bar serves some of the finest whiskies and offers a large selection of cigars in an intimate and refined setting. An upscale British restaurant, with an emphasis on Britain&apos;s culinary past. Bar Boulud offers a truly unique dining experience. An elegant bistro and wine bar specializing in seasonal, rustic French cuisine. Yo! Sushi offers fresh Japanese street food, ranging from nigiri rolls to chicken katsu. A lively, traditional Italian trattoria, offering both classic and contemporary dishes. A steak house with a cozy atmosphere, providing guests with a menu that changes daily.